We meet at Prince Avenue Academy and Nursery, Hornby Avenue, Westcliff-on-Sea, Southend-on-Sea, SS0 0LG on Sundays at 11am. Our gatherings on Sundays are an opportunity for us all to get together. We sing, listen to a bible-based talk and offer prayer for those who would like it. There are great groups for children and young people too – and there is always plenty of fresh coffee, tea, croissants and donuts before and after the service. We also get together between 7 and 9pm on Sunday evenings at MOLO LOUNGE in Southend High Street for worship, Bible, coffee and fun. 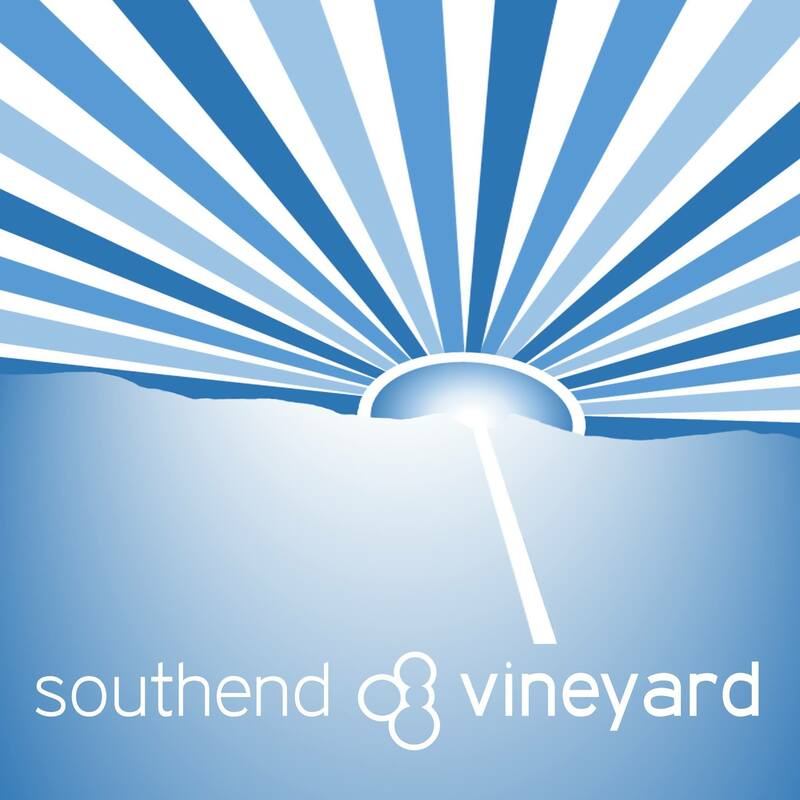 Southend Vineyard meet at MOLO every week except on the last Sunday of the month when you can join in our community centre services held at the Storehouse, Coleman Street Community Centre, Southend-on-Sea, SS2 5AW. Starting at 7pm. Our latest talks can be found under the Podcast menu.